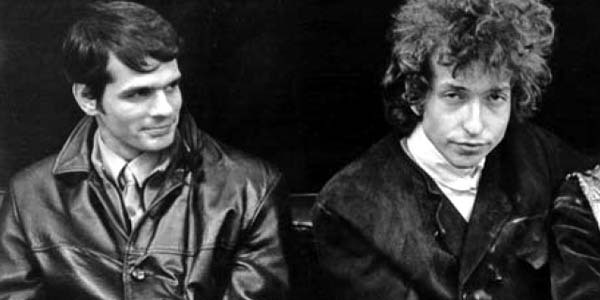 The closest I ever got to the sound I hear in my mind was on individual bands in the Blonde on Blonde album. It’s that thin, that wild mercury sound. It’s metallic and bright gold, with whatever that conjures up. That’s my particular sound. He had a piano in his room at the hotel and during the day I would go up there and he would teach me a song. I would be like a cassette machine. I would play the song over and over on the piano for him. This served a double purpose. One, he could concentrate on writing the lyrics and didn’t have to mess with playing the piano; two, I could go to the studio early that night and teach it to the band before he even got there, so they could be playing the song before he even walked through the door. It also served as the first and last song on most nights of the 1974 tour, which announced his live return. Between that false dawn and the start of the Never Ending Tour, fourteen years later, it was only tried out during rehearsals for a TV “in concert” in April 1976 and at rehearsals for the 1978 world tour, never gaining live relief. It was eventually restored to performance duties in 1989, initially as a show opener. By then time had telled who’d been felled. 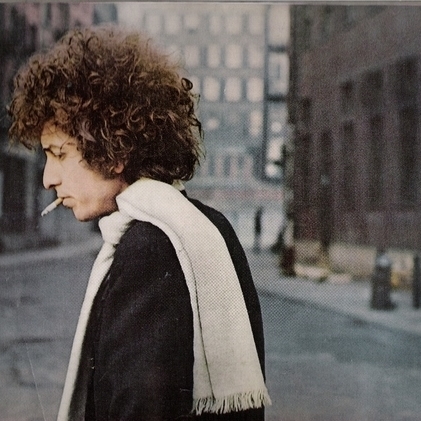 …on that blues-soaked album, Blonde on Blonde. 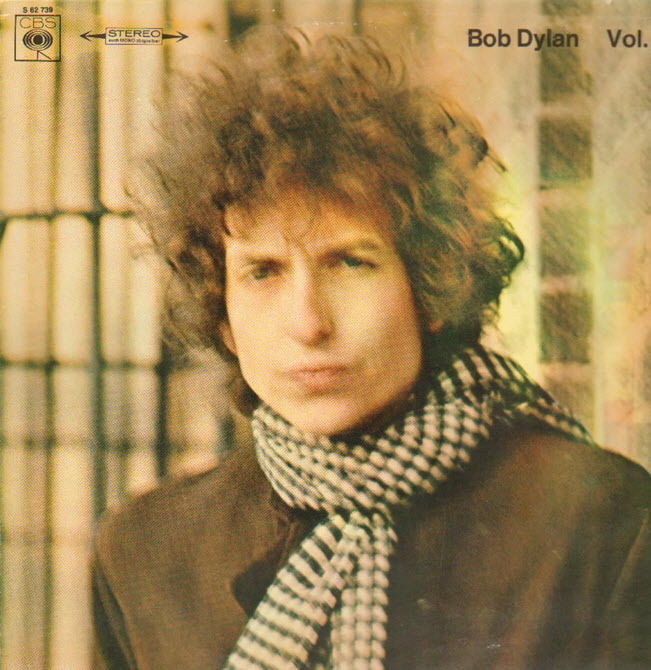 ‘Obviously 5 Believers’ is a filler track on the album, with a repetitive and undistinguished lyric..
..a nice, brash, somewhat ugly (sarcastic, rude, to my mind the only mean-spirited song on the album) transition between the bright, extroverted beauty of “I wan’t you”/”Memphis Blues Again” and the warm, enveloping beauty of “Just Like A Woman”.. “Leopard-Skin Pill-box hat” is a misogynous belly laugh..
another yea! to 5 believers! the harmonica riff, vocals – it’s all perfect. I agree! OFB is brilliant.